McCay Kiddy, Certified Public Accountants and Advisors, has operated in the South Carolina Lowcountry for more than 30 successful years. 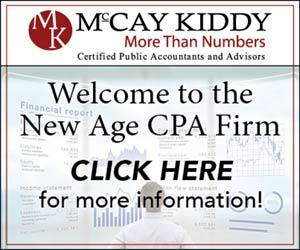 Assisting individuals and businesses alike, McCay Kiddy is a more-than-numbers type of accounting firm. McCay Kiddy is well-versed on the new tax laws that took effect this year and has been advising clients with viable strategies and suggestions to address these changes moving forward. 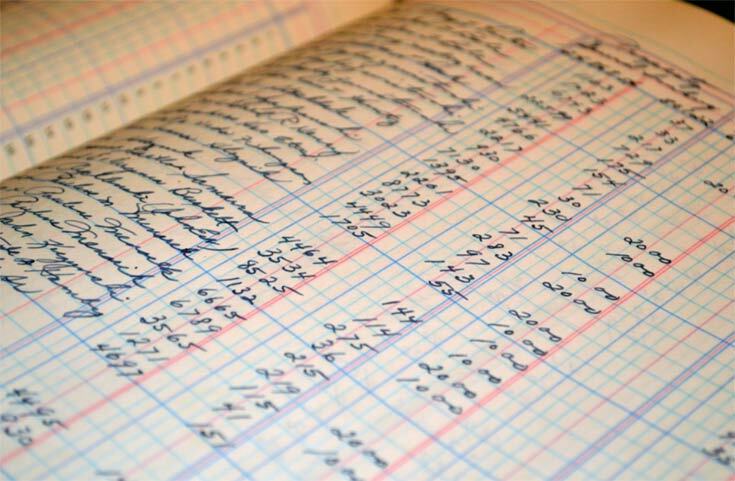 McCay Kiddy offers personal and business services including tax preparation with advanced planning, incorporation and start-up consulting, financial statement assurance work (audits), forensics and valuation, outsourced accounting and bookkeeping, charter school accounting and more. If you would like to utilize McCay Kiddy as part of your overall business or personal strategy, visit www.McCayKiddy.com for comprehensive information and a link to a new client consultation or call 843-881-4477.